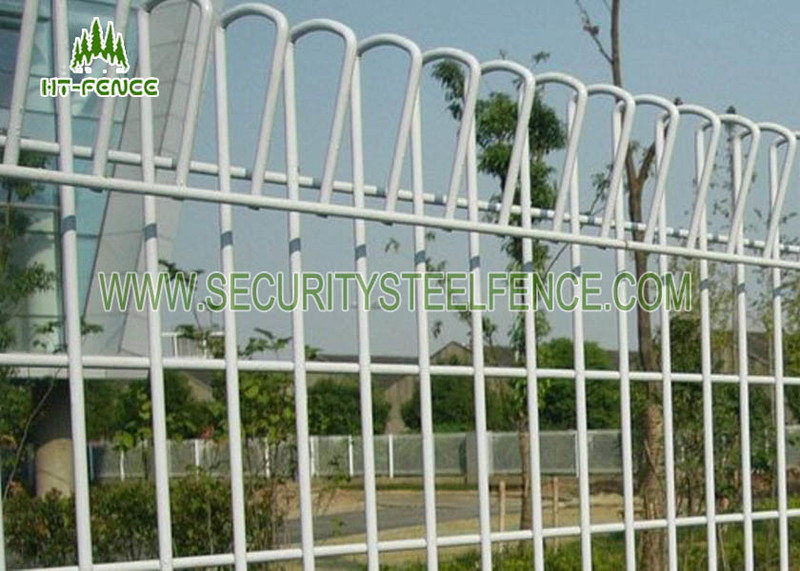 Roll Top fence is also called brc fencing,it’s a welded mesh panel fence that has a rolled top and bottom edge for enhanced safety and rigidity. Recommended for use in swimming pool security, aesthetic garden demarcation parks, schools, playgrounds and sports stadiums, airports, utilities: gas, water, electric and telecommunications. We provide two choice on the packing,wood pallet and metal pallet,you can choose which you need. Wood pallet will be cost higher than metal pallet. If you are distributor,wood pallet will be good. If you are contractor,metal pallet will be good. 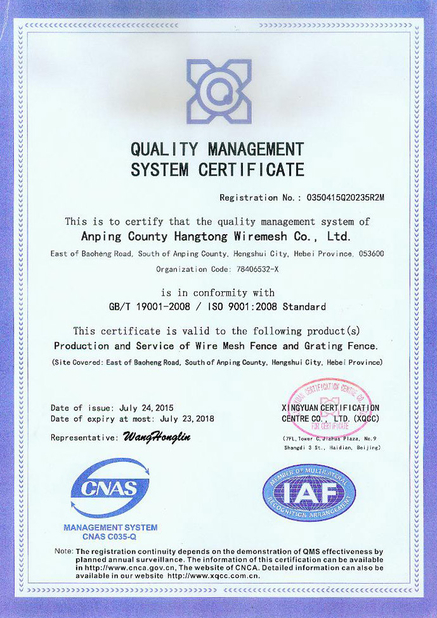 The powder material from AKZONOBEL,Dupont,it can make strongly resist the corrosive and ultraviolet radiation.Doubld caoting layer make the fence long life more than 10years. Other colours are available on request. China Good Quality Security Steel Fence Supplier. 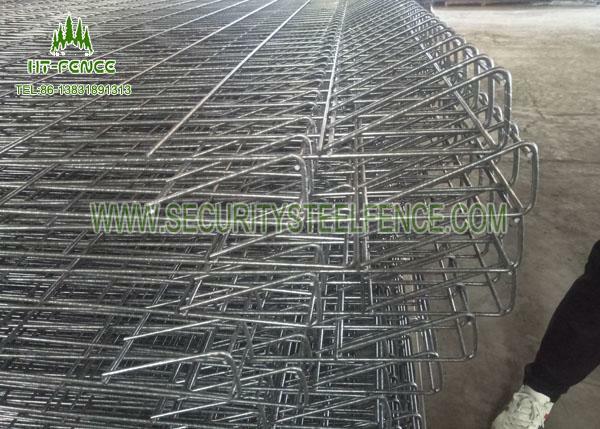 Copyright © 2017 - 2019 securitysteelfence.com. All Rights Reserved.